The exuberant band, Growwler is celebrating their album release today. We wrote about it here. 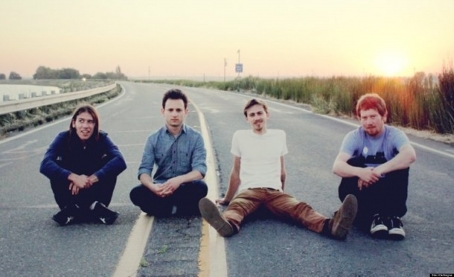 We're honored to be able to share a song from their upcoming single, Long Hair, Short Wits. This A side title track is a charming acoustic track that has style and character, melding folk and college indie rock together in a talented and unassuming manner. 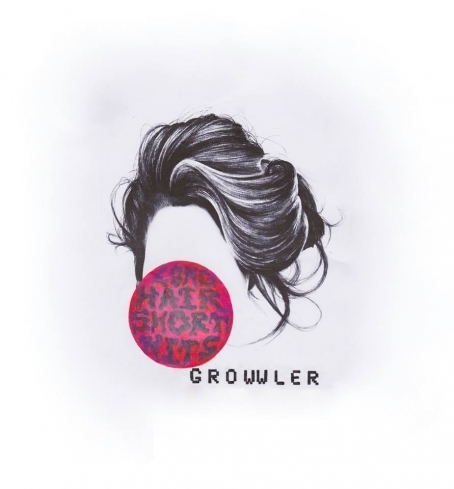 San Francisco based art rock indie band, Growwler will be celebrating the release of their upcoming single, Long Hair, Short Wits, with an event at Public Works in the Mission District on Thursday, May 29th. Long Hair, Short Wits is a two track alt indie folk single that will invigorate your senses. Rounding out the bill will be two other San Francisco based musical outfits, Giggle Party and Taxes. Public Works will be hosting a solid line up of alternative art rock, and if you're looking to go to a show that confidently sits on the outskirts of SF's usual garage indie line ups, you should attend this event. 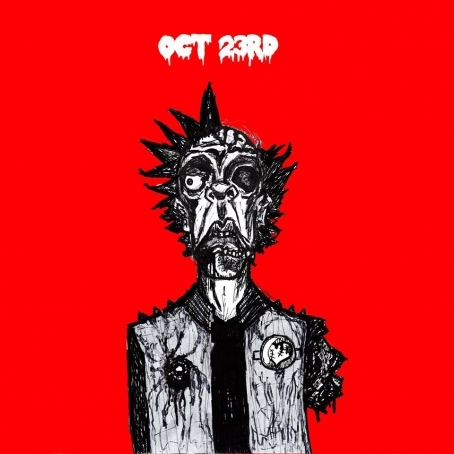 We're always into shows that are a little different and bands who throw unique events.